You’re invited to the Bartlett Woods Grand Opening Celebration! Tuesday, May 1st at 2:00 p.m.
Click here to learn more about Bartlett Woods! Click here to view our Facebook invite! 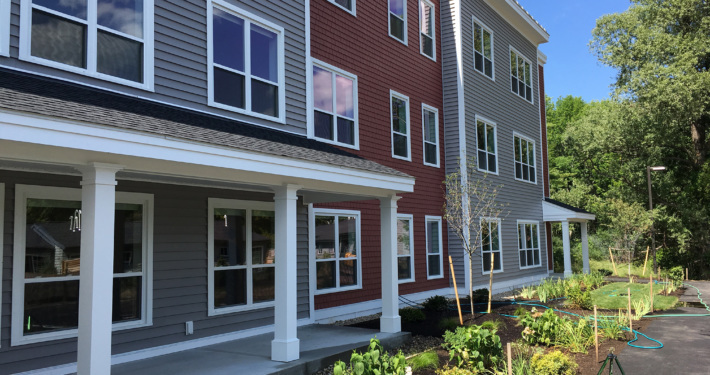 Join us to celebrate new and beautiful affordable housing for seniors in Yarmouth!